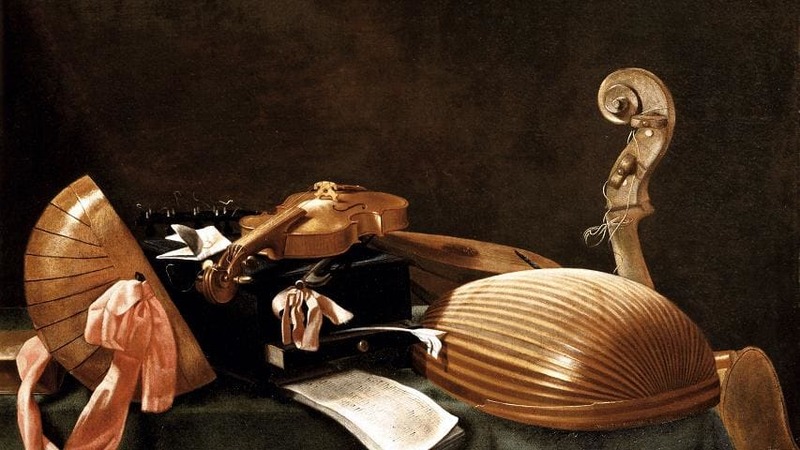 We are glad to wish you Happy Early Music Day! Today, it is not only the first day of Springtime (which is, indeed, a good news per se). Today it is also the birthday of Johann Sebastian Bach, and all over Europe you can enjoy a number of live concerts celebrating it. We are particulary glad to bring to your attention a special concert organized by Italian National Radio – Radio 3: tuonight, our conductor Claudio Astronio will perform as a harpsichordist together with soprano Laura Catrani live from Sala A during the radio Show Radio3 Suite. The program will alternate early and contemporary music, with music by Jean Nicolas Pancrace Royer, John Cage, Georg Friedrich Händel, Philip Glass, Henry Purcell, Massimo Botter, Emanuele Casale, Antonio Vivaldi, Alessandro Solbiati, Arvo Pärt, Alessandro Stradella, Olli Mustonen, Claudio Monteverdi. The Theresia Project is a private patronage initiative at the core of the cultural and artistic activities of the Fondazione iCons. Its mission is to create a sustainable and inclusive cultural world through the engagement of private citizens into patronage schemes supporting young artists and cultural excellence. The main on-going patronage initiative of the Theresia Project is the Theresia Youth Orchestra (TYO), a musical project established in 2012 involving young musicians from more than 20 world countries. The young artists participate to intensive annual formation cycles - masterclasses, courses, orchestral stages and concerts - under the supervision of world-renowed teachers and conductors. This blog supports the activity of TYO. Le foto e i video presenti su theresia.blog che provengono da internet o da uffici stampa si intendono di pubblico dominio. Se i soggetti o gli autori avessero qualcosa di contrario alla pubblicazione possono segnalarlo alla redazione scrivendo all’indirizzo e-mail editor@theresia.blog, che prontamente rimuoverà i materiali utilizzati.